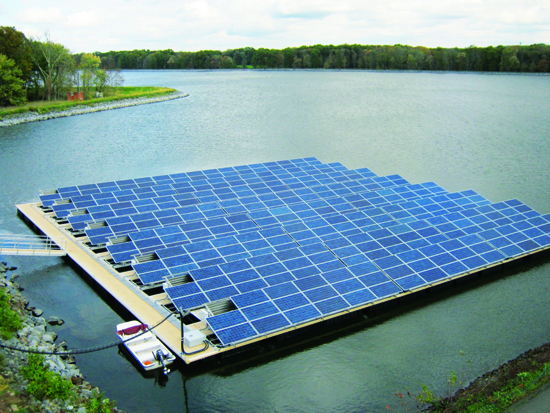 The importance of finding alternative energy sources is growing. Canoe Brook Solar Plant is a great example of how innovative thinking can create new opportunities to extract energy from historically unexplored sites. 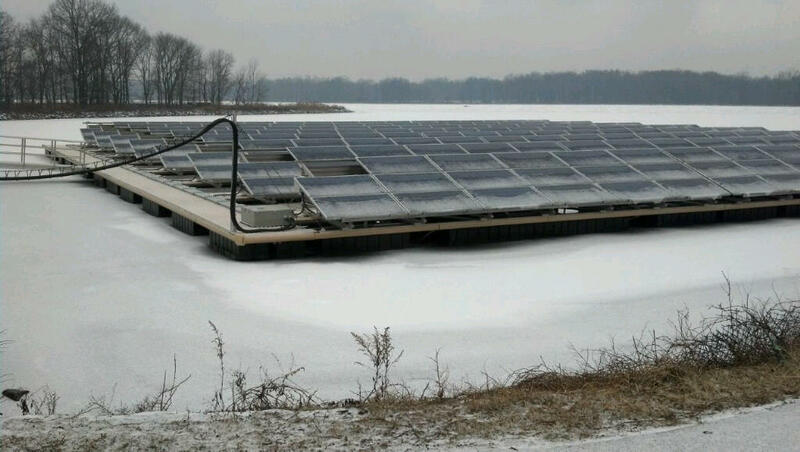 This project was initiated by Eneractive in their goal to provide a local water treatment plant with solar energy. Together with the Canadian company Poralu a complete floating support structure was developed. The complete structure is moored with SEAFLEX and has after the first year proven to withstand the strike of Hurricane Sandy as well as a full “winterization” of the still floating platforms. 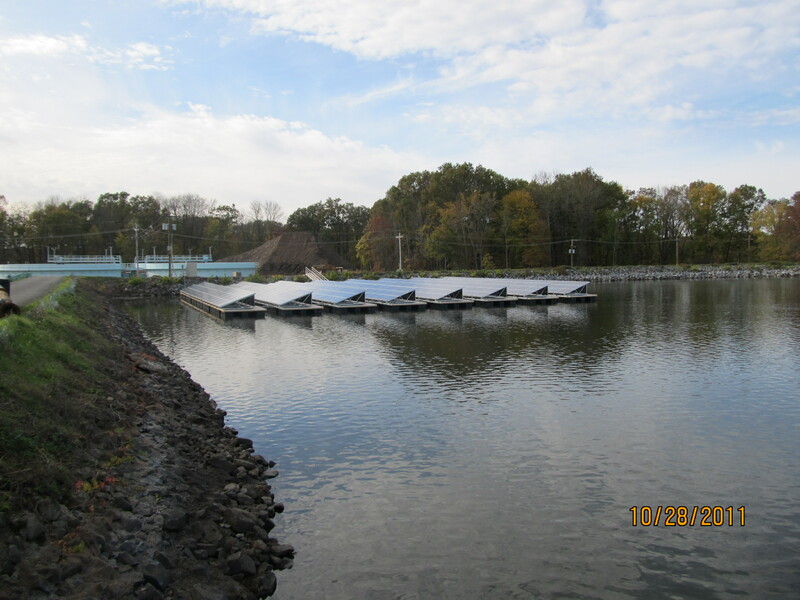 Seaflex are glad to team up with the worlds best pontoon manufacturers, like Poralu for the Canoe Brook project, to work on new developments. Bringing together the knowledge and expertise from our respective business areas to end up with high quality solutions. Please visit Poralu or Eneractive website for more information about this project. Further details can be found here.